the planning and execution of your move is eased and stress free. Here are some of the many services I provide. Clearing out a storage unit: This can be done over a period of time or as an immediate priority with a specific deadline requiring intensive work. 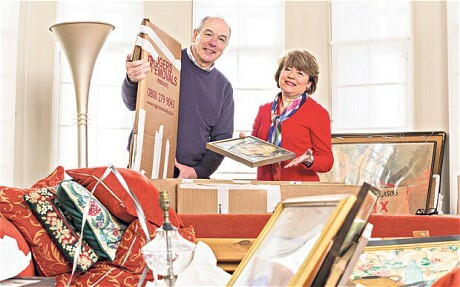 Downsizing: This can be the first step to let of clutter. This can be done over a period of time, purging your residence of non-essential items. This action makes it easier when you decide to move in the future. Relocation to a new residence: Depending on circumstance this can be done over a period of months with specific action steps or in emergency that may have time constraints. Planning for the future: An honest discussion of how you want to live and where. From this discussion options are explored. Emergency assistance: Call me during a crisis and I will see how I can assist you. The below services are engaged depending on your particular circumstance. Develop a plan based on your needs as it relates to moving, downsizing, or home remodeling. Assist in selecting essential items to move to the new living space which reflect your vision of home. auctioned, placed in estate sale, donated to charitable organizations, consigned in specialty shops. Supervise professional packing and proper labeling. Assist with creating floor plans of furniture in the new space. Arrange for items to be shipped to family members in other geographic areas. Engage shredding services for confidential documents and the hauling away of trash. Provide support on the move day and ensure items are placed per your desires. 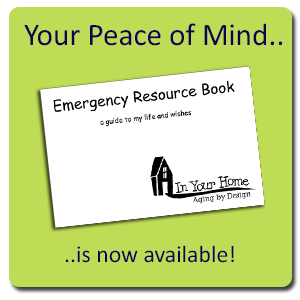 Provide access to resources in the aging network, if needed. Needs not listed? Let’s discuss them.